The clubhouse presents a gracious atmosphere dedicated to the pursuit of relaxation and leisure activities. This is where you will always feel at home — comfortable in your surroundings. The traditional Sonoma Valley architecture reflects the heritage of the Valley, echoing many of the area’s historic structures. Sonoma Golf Club features a treasured “core golf” experience set on 177 acres of rolling terrain, highlighted by massive oaks, lakes and sweeping vistas of the Mayacama Mountains and neighboring vineyards. Sonoma Golf Club captures, with exquisite detail, a time when etiquette and sportsmanship meant more than the number on your score card. It is a welcoming retreat for those who respect the game, and each other, can come to gather in fellowship…to play…to admire the beauty around them…to be thankful. Designed in 1928 by Sam Whiting (architect of San Francisco’s prestigious Olympic Club Lake Course) this club is the former home of the PGA Champions Tour season-ending Charles Schwab Cup Championship (2003-2009). Playing just over 7,100 yards from the Championship tees, this classic layout offers strategic choices and challenges that excite golfers swinging graphite and titanium just as it did when they were carrying hickory and persimmon. You are sure to appreciate how the balance and blend of long and short holes creates a perfect rhythm as you move through the round. Considered a fair but formidable test, unique challenges help keep you focused on the task at hand. We believe you will particularly enjoy the distinctive set of par 3s that offer a great diversity of aesthetic beauty and personal challenge. In fact, three of them are over 200 yards from the back tees. Whether joining the family for a day at the pool, entertaining friends, or relaxing in the full-service spa, the Clubhouse is a warm and welcoming retreat. Great care is taken to preserve a respectful, gracious environment. Your every need will be attended to, while offering the peace and comfort you would expect in your own home. A gorgeous year-round climate and picturesque backdrop make Sonoma one of the world’s most sought-after destinations and the perfect addition to your club portfolio. Every day here promises a selection of great food, fabulous wines and wonderful conversation to tempt every member of the family. 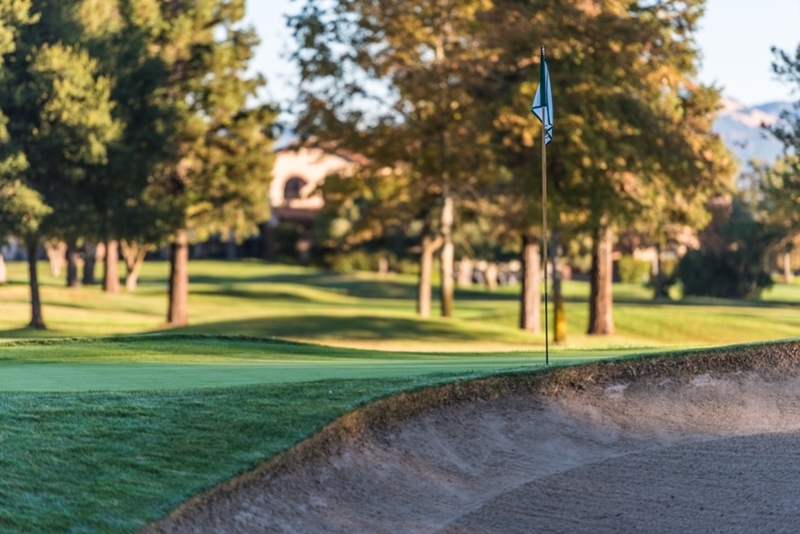 As an Icon Golf member with Guest of the Owner privileges, you will find it simple and convenient to make arrangements for you stay at the nearby Fairmont Sonoma Mission Inn & Spa. Located just minutes from the club, the Fairmont’s elegant and luxurious accommodations will keep you well rested for another round of golf. Plus, as an Icon Golf member, you and your guests also will enjoy special recognition throughout the resort. Beyond the club, you will find Sonoma’s breathtaking wine country is an alluring destination. With an exciting variety of year round events, you will enjoy immersing yourself and your guests in the special lifestyle only the Sonoma Valley can offer. Further afield awaits the charms of neighboring Napa Valley. Keep driving south and you will find yourself in America’s most dramatic natural beauty at Point Reyes National Seashore and Muir Woods National Monument. Or, turn towards the Golden Gate Bridge to cross into San Francisco with its iconic trolley cars and rich culture.